I feel like much of what I photograph is the everyday things I happen upon. Here we are walking through a regular city neighborhood on the way back from a trip downtown, when we came upon a bull grazing in someone’s front yard. 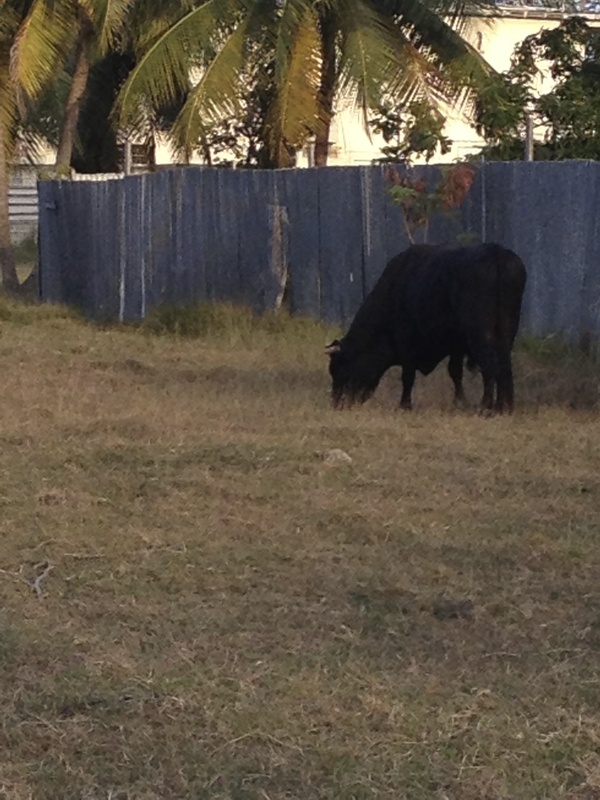 UN-TIED BULL IN THE FRONT YARD! 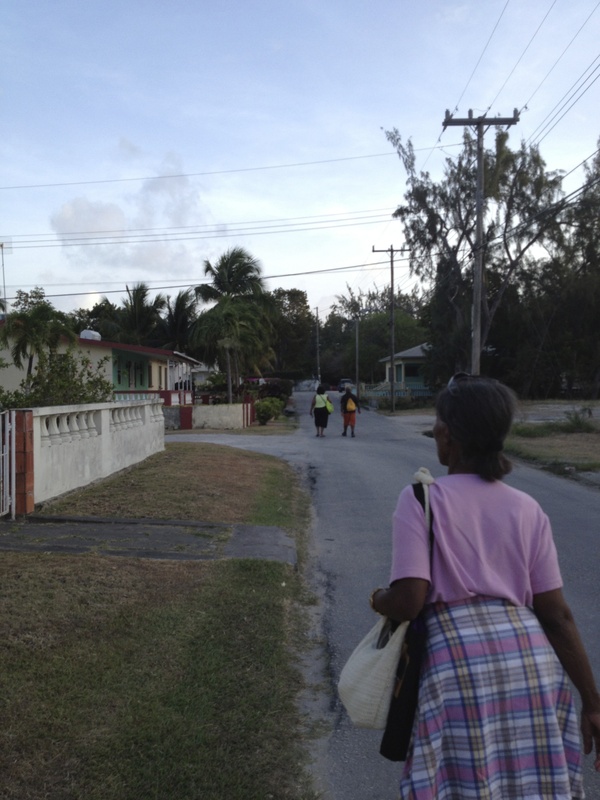 Now this might be regular in Barbados, but not where I’m from. Check out what other’s have seen on the way at The Daily Post.